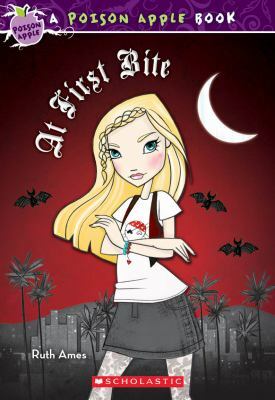 This is book is about a girl who is a vampire and feels awful about it.then they move to California and her mentor warns her about the dark ones are the vampires who drink human blood. Then these attacks come in her new school and she found out that her own teacher had been doing these attacks! My favorite part is when she found out who has been doing the attacks. If you like mystery books you will like this book. This book’s genre is fantasy. This book’s story line is mysterious. This book left me feeling surprised. On a scale of 1-5, I give this book a 5! This review was written and submitted by 3rd grader Sreya.